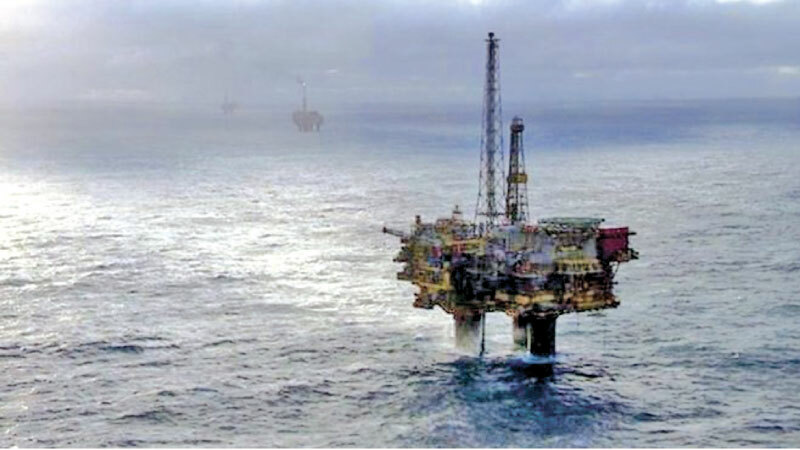 Oil and gas platforms could have to be shut down if a deal on Brexit leads to difficulties accessing skilled workers, according to an industry report. The warning comes in Oil and Gas UK’s latest economic report. It said delays in accessing labour markets from EU countries have the potential, in some instances, of leading to production being shut in. The UK government said employers could continue recruiting from Europe up until 2020. The report said about 5% of workers in the UK oil and gas sector come from other EU countries. That figure rises to seven percent for the offshore workforce. The report said it was “vital that arrangements are in place between the UK and EU to allow the continued frictionless movement of people”. One example related to emergency response vessels stationed close to platforms, which require skilled engineers to operate. The report said that if difficulties arose in recruiting replacements then platforms would have to shut down operations and production. To minimise the impact of Brexit, Oil and Gas UK said it was vital that the UK government secured frictionless access to markets and labour, maintained a strong voice in Europe for the industry, and protected the internal energy market. The 2018 Economic Report revealed that oil prices in the first half of the year were 30% higher than 2017, averaging more than $70 per barrel. Along with the continued drive to bring down costs, that was estimated to have created more than £10bn of free cash flow. But it said investors “will continue to favour a conservative outlook” because of the continued volatility of the oil price. Chief executive Deirdre Michie said: “Industry is emerging from one of the most testing downturns in its history. However, the steps that have been taken by industry, government and the regulator have delivered tangible results. “Despite the improvements seen in recent years, we find ourselves at a crossroads. Record low drilling activity, coupled with the supply chain squeeze, threaten industry’s ability to effectively service an increase in activity and maximise economic recovery. “The UK Continental Shelf (UKCS) is a more attractive investment proposition - our challenge now is to take advantage of this. The report said the cost of producing oil had halved since its peak and was now averaging around $15 per barrel. This has followed an industry-wide drive to bring down costs and extend the life of the UK sector. A spokesman for the Department for Business, Energy and Industrial Strategy said: “The oil and gas industry is crucial to the UK’s economy and energy security. That’s why we are providing a £2.3bn support package of measures.